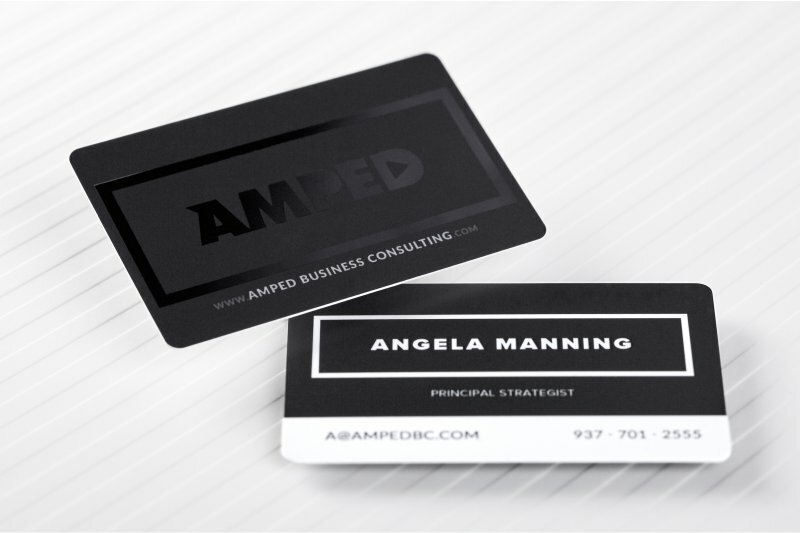 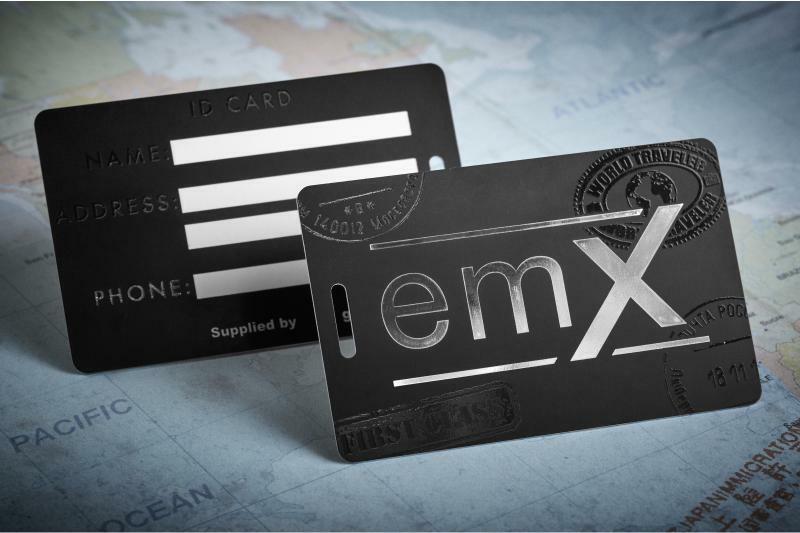 Our plastic business cards can be custom designed to showcase your business with style. 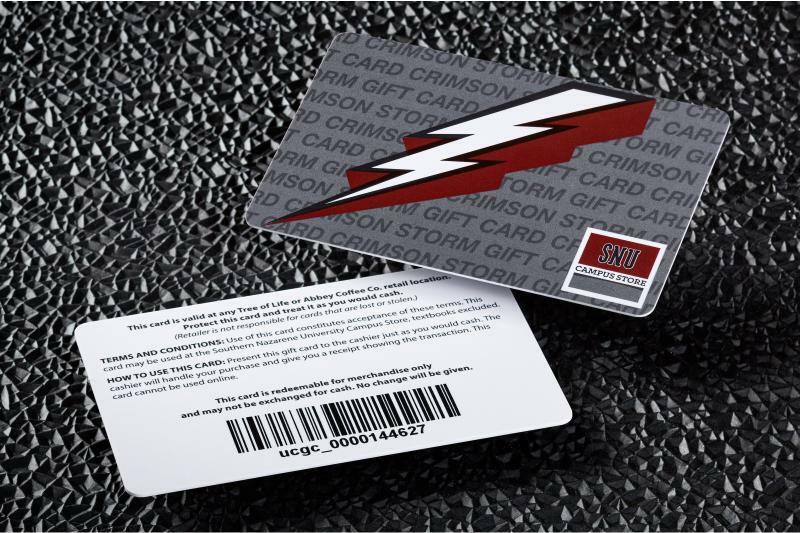 If you are looking for 30mil plastic card cards we've got you covered. 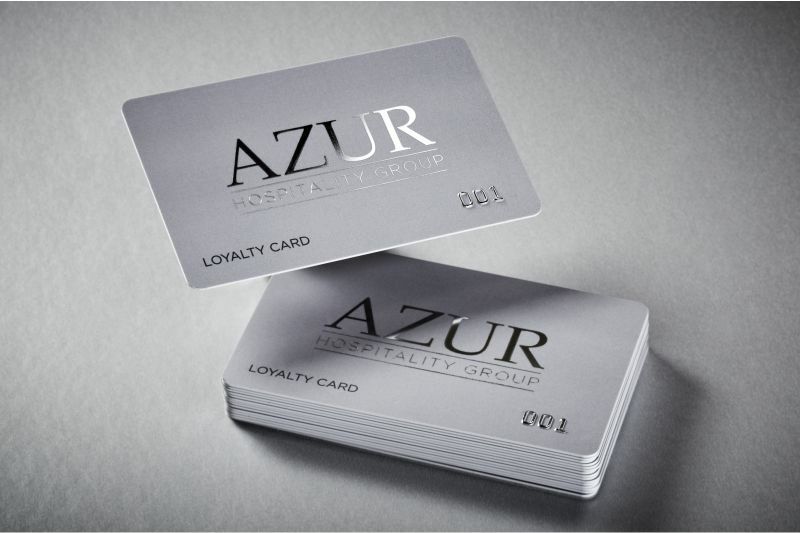 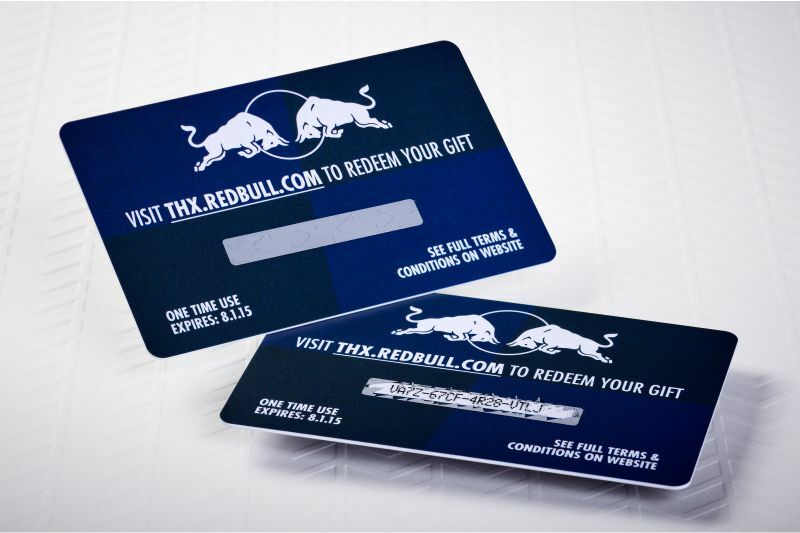 We want to ensure your cards stand out from the competition. 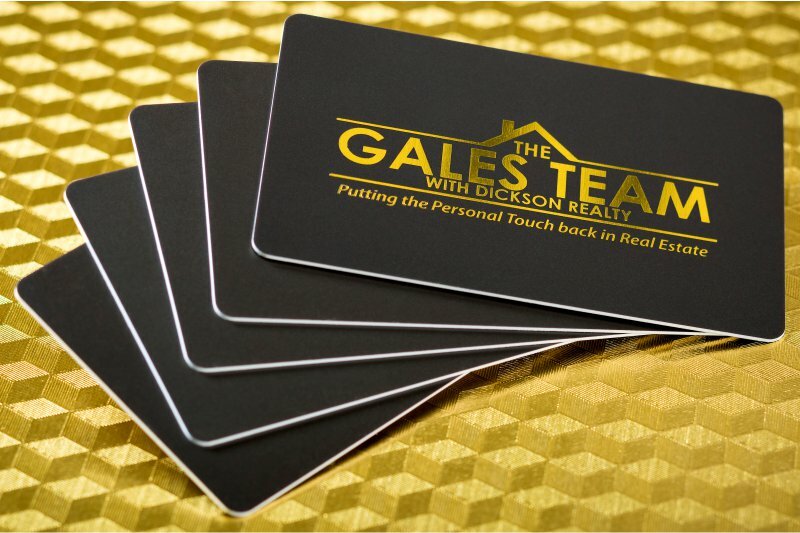 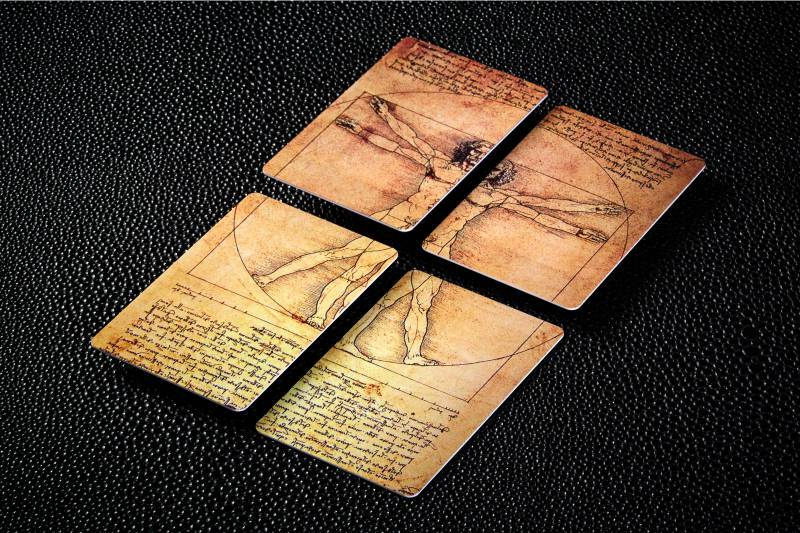 Our cards are designed to give you confidence and portray your personality. 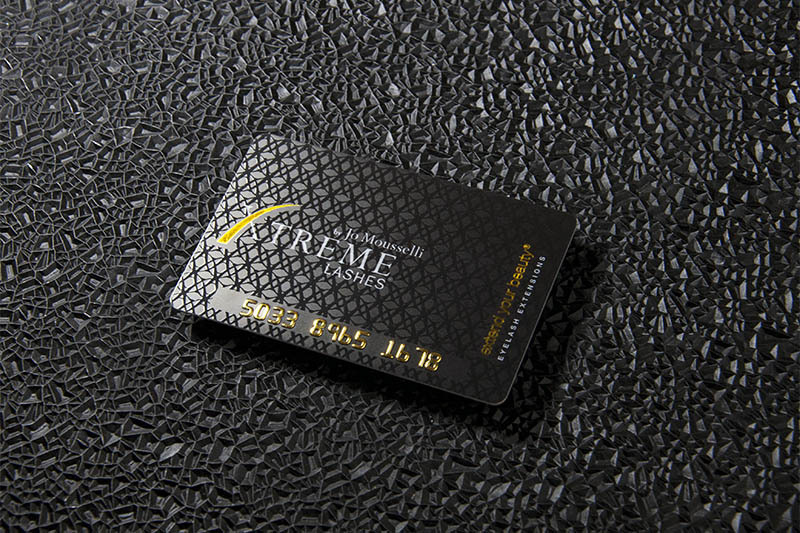 If you are ready to ditch your ordinary cards and begin leaving a memorable impression on others, then our PVC 30mil plastic cards may be right for you.